Raised in Pebble Beach, California, Brian played, caddied and worked at area courses developing an appreciation of the game and its architecture. Upon graduating in 1982 from the Cal Poly, San Luis Obispo School of Architecture, he began his career with Landmark Golf Company as a Land Planner, and eventually focused entirely on golf course design and construction. During a brief departure from Landmark, Brian gained experience working for Northern California-based Golf Architect, Ron Fream, for two years on an extensive list of International projects. 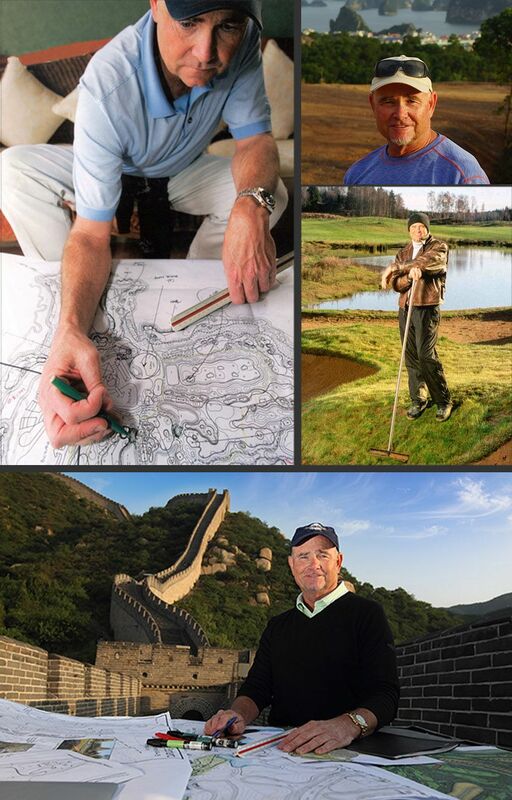 He regrouped with Landmark in 1988 working with Lee Schmidt until Lee's 1991 departure to work for Nicklaus Design. Brian headed the Landmark Golf Company Design Office until his 1997 buy-out. Brian is a Member of the American Society of Golf Course Architects, with over 30 years of design experience.